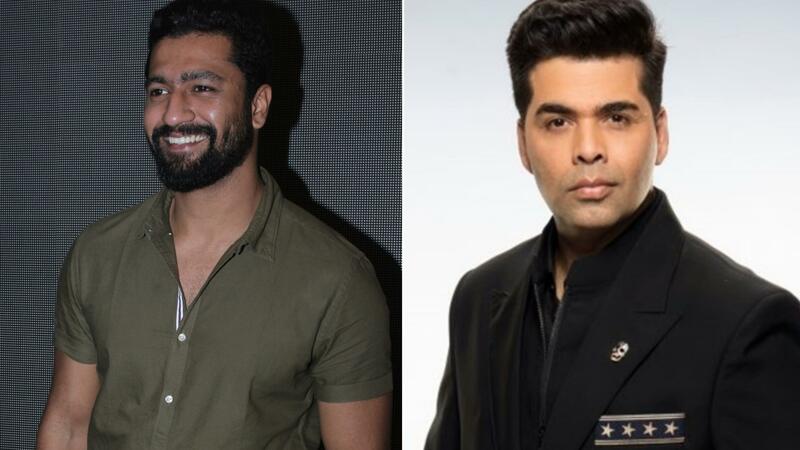 Vicky Kaushal All Set To Collaborate With Karan Johar Again? 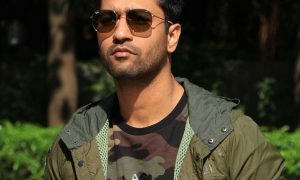 Vicky Kaushal who is currently enjoying the success of his last movie Meghna Gulzar’s Raazi opposite Alia Bhatt is all set for his next film, Sanju. 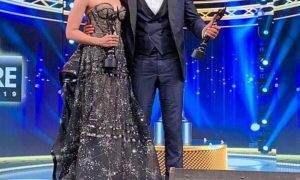 The actor will be seen playing the role of Sanjay Dutt’s best friend. Vicky who has his plate full with the release of Sanju and the preparation for his next URI in full swing is all set to work with the producer of Raazi, Karan Johar again. The title of the movie is yet to be revealed. For now, all we know is that Bhanu Pratap Singh, who had previously worked as an assistant director with Vicky in Mozez Singh’s Zubaan, will be donning the director’s hat for the first time. 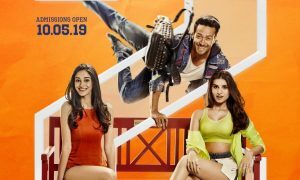 Besides Sanju, Vicky will also be seen in URI opposite Yami Gautam and Netflix Originals’ Lust Stories.